TRYOUT REGISTRATION IS NOW OPEN!! 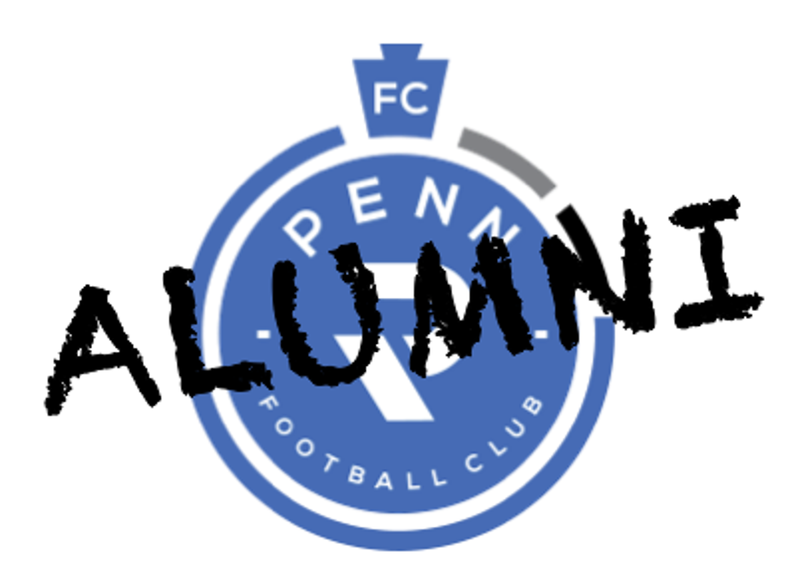 Registration is now open for the 2019/20 Penn FC Youth Tryouts! For more information, be sure to check out the Tryout Page. Here you can find information on Schedules, Fee Structure, Participation Guidelines, Fields, and Uniforms. 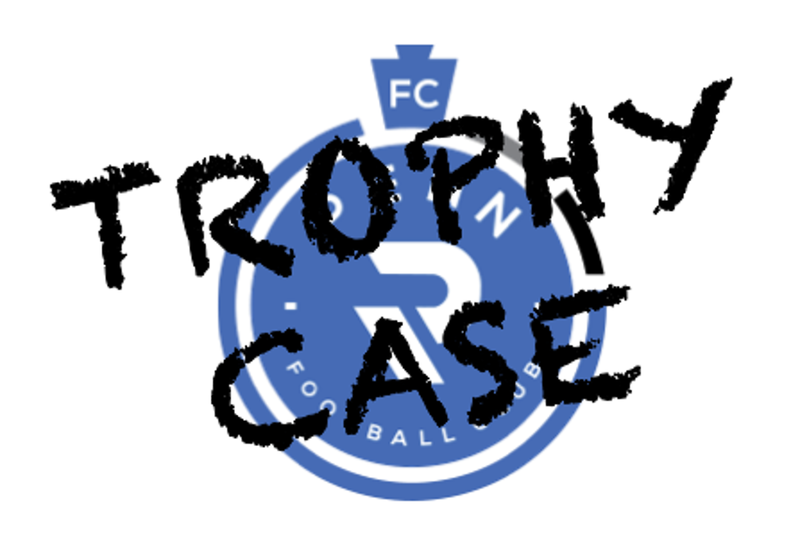 ©2019 Penn FC Youth / SportsEngine. All Rights Reserved.